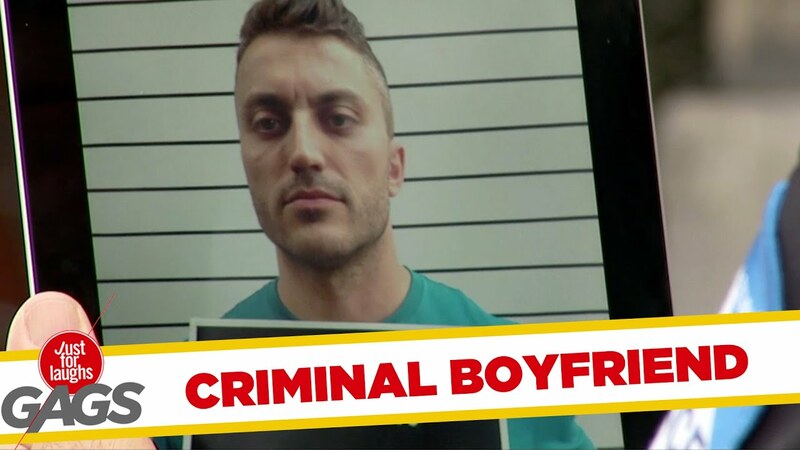 So, your boyfriend is a criminal all of a sudden. Wanna tell us where he is? !